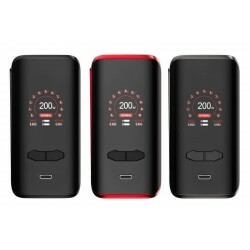 The next step in Vaping is to buy a Electronic Cigarette Mod. 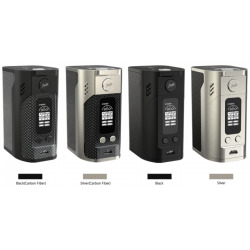 We offer various types of regulated and mechanical vape mods. 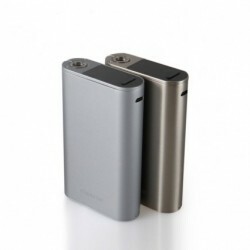 E Cigarette Mods comes with build in battery and aslo external batteries. 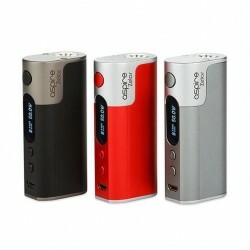 We have two types of E Cig Mods - Regulated and Unregulated. Regulated Mods can be use with standard Clearomizers, Tanks but also with advanced RTA Tanks and RDA Atomizers. Mechanical Mods was created for advanced vapers and RDA Atomizers. All of the you can buy with us, with full warranty and next day delivery. 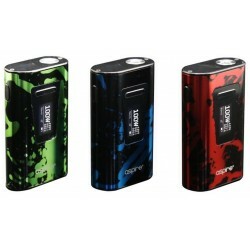 Electronic Cigarette Mods There are 36 products. 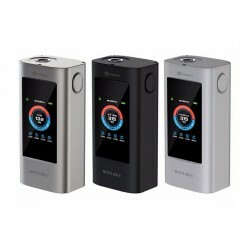 Unregulated Mechanical Mods was created for advanced vapers. 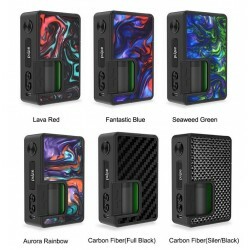 Simply construction most of the time hand made expensive Box Mods without chipset only with fire button give you the best flavor of the RDA. Some people will say is addiction but the best flavor of vaping e liquid only with unregulated mechanical box or tube mod! !